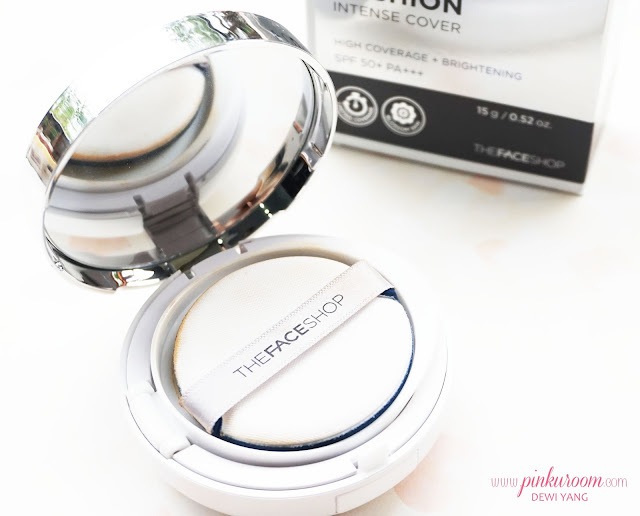 I currently using the new The Face Shop CC Cushion. The Face Shop CC Cushion has two type of cushion which is CC Intense Cover Cushion for you who need cushion more coverage and CC Ultra Moist Cushion for people with very dry skin. Since I have combination-oily skin I choose the CC Intense Cover. I trade this cushion with my Laneige Snow BB Cushion (though I haven't finished it yet haha) on their launching event in Kota Kasablanka few months ago. The Face Shop CC Intense Cover Cushion has 3 shades to choose and I'm using shade V203, it's the darkest one but it match my skin tone. Mostly Korean brands has light shades of makeup base. 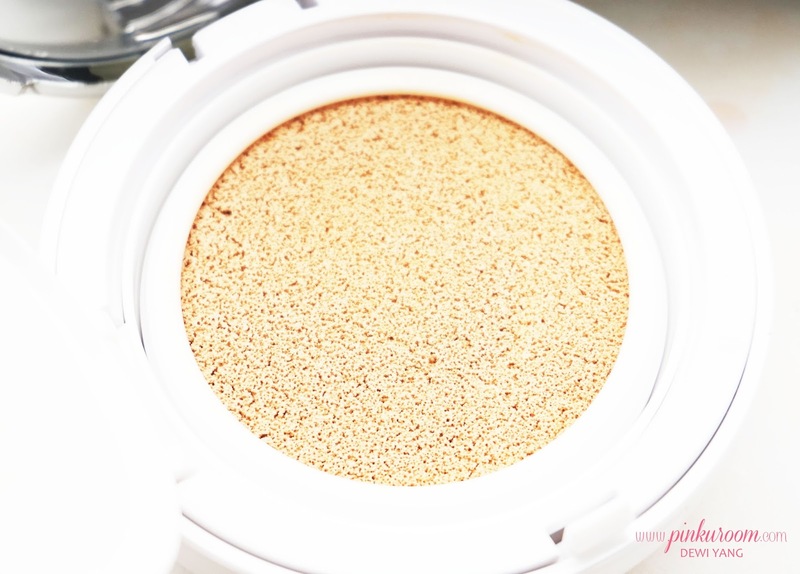 Before I already tried The Face Shop Oil Control Water Cushion also in shade V203 Natural Beige. I love that cushion so much because my skin tend to be oily and The Face Shop Oil Control Water Cushion gives you matte finish and last all day. 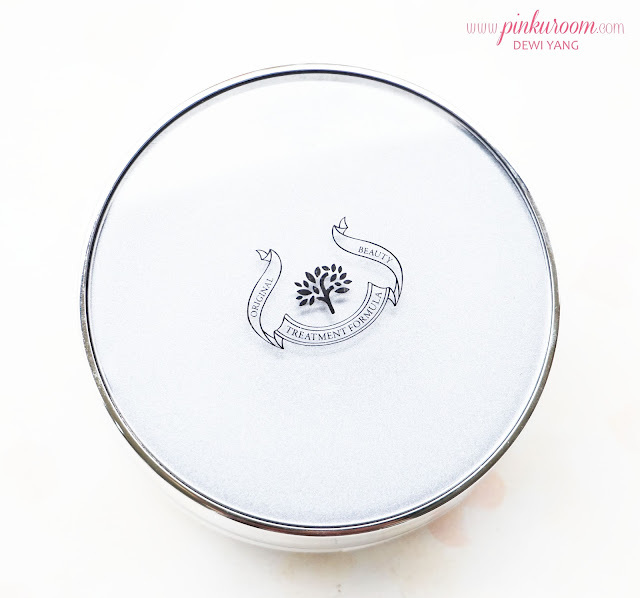 While The Face Shop OCWC is suitable for combination to oily skin, The Face Shop CC Cushion is made with extra moisture for people with dry to normal and combination skin. 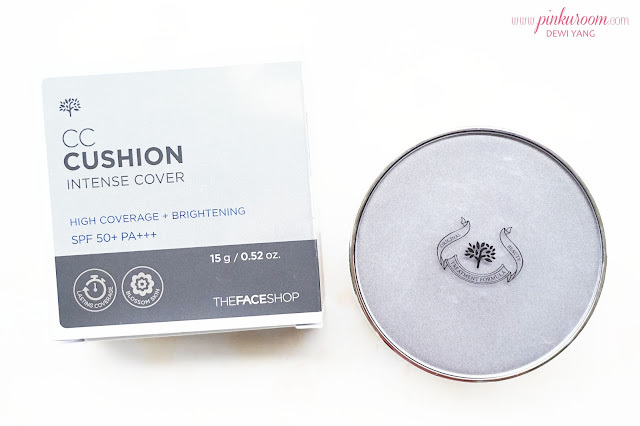 The packaging is the same with the oil control water cushion but the upper part of The Face Shop CC Cushion is grey color while the Oil Control Water Cushion is all white. 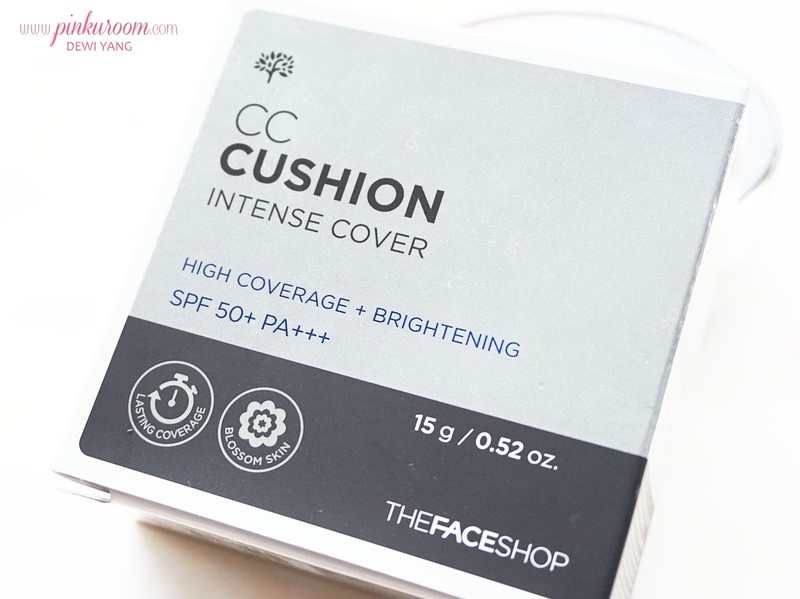 At first I don't really interested to try this CC cushion because as I said before my skin is combination and very oily but because I can trade my old cushion that already used several times, so why not? 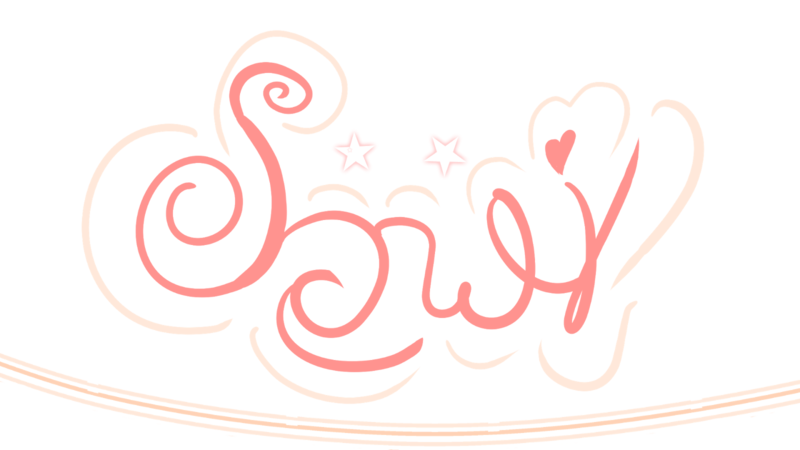 Sometimes my skin become very dry after I tried some skin care products to treat my acne prone skin. 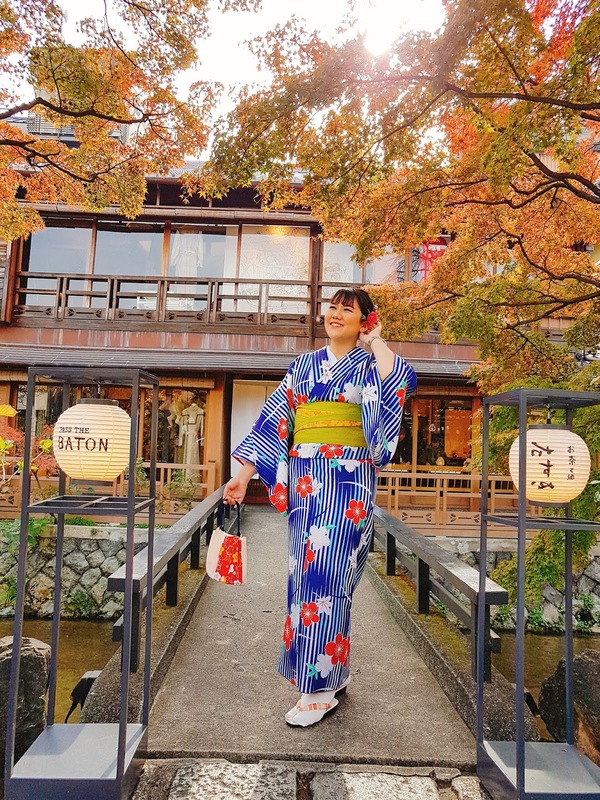 My skin will be very dry and patchy if I apply matte makeup base, that time I will use my The Face Shop CC Intense Cover Cushion also when I want to get glowy skin look. 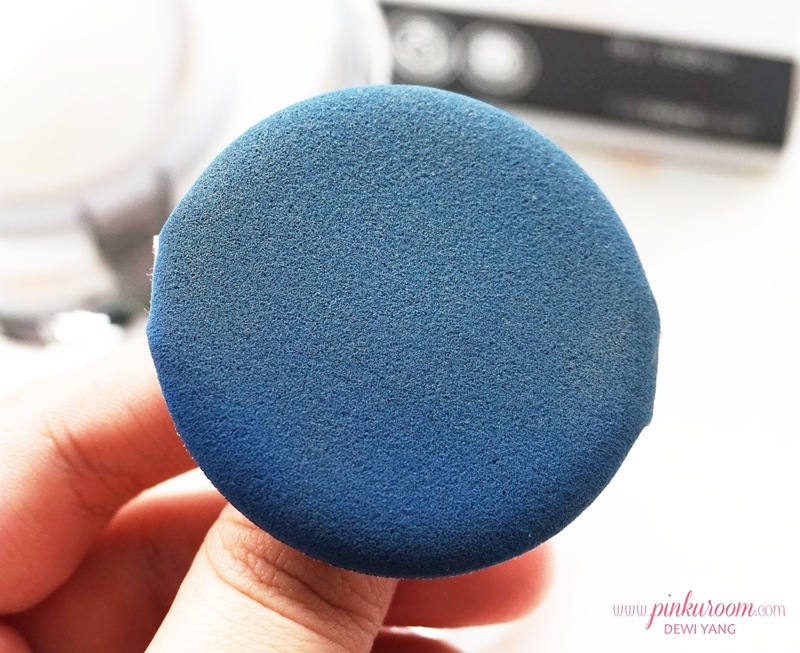 The puff is different with the oil control water cushion that has beige color, this one comes with blue color. The texture has a lot of moisture and feels sticky but I still can afford it with the help of loose powder. It's a perfect match with cream blush if you use it alone without other matte base. I like this cushion but it's not my favorite because I actually don't like using powder on my face so I can't use this CC Cushion on daily basis. If you have dry to normal skin it may be your favorite cushion ever because it's very moisturizing and has brightening effect, also contains SPF 50+ PA+++. They launch a limited edition of 3 The Face Shop Cushion with premium bag cushion case that include a hand mirror with same design. I really want to buy it but it's sold out now so I'm still waiting to purchase it.